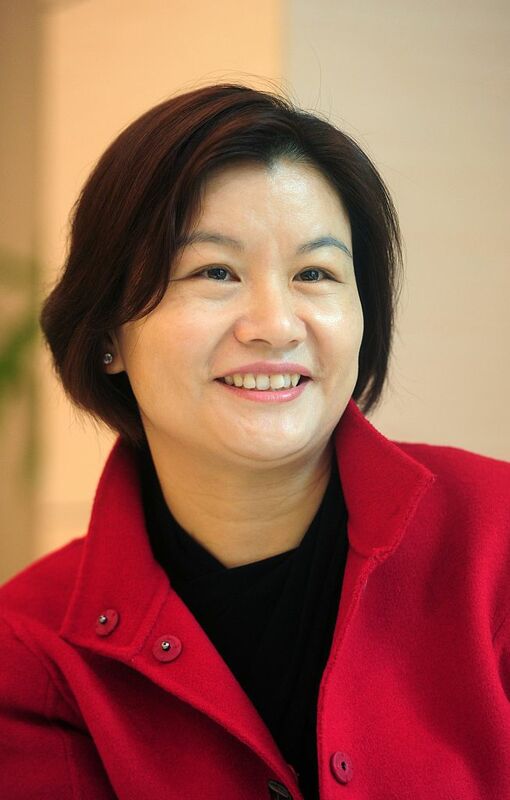 Zhou Qunfei made her $3.5 billion fortune manufacturing iPhone and Tesla touchscreens. But now, the U.S.-China trade war has made her the biggest loser among Chinese billionaires in 2018. Qunfei is the founder and chairman of consumer electronics supplier Lens Technology. She has lost 66% of her fortune so far this year. That's the biggest percentage drop among all of China's billionaires. Coming into 2018, she had a net worth of $7 billion. Shares of Lens Technology have fallen by 62% this year as a result of a selloff of Apple Inc. suppliers due to Donald Trump instituting trade tariffs on China. Another factor hurting Qunfei's net worth is Elon Musk agreeing to resign as the chairman of Tesla following the SEC probe into his tweets. Zhou was born in the Hunan province of China in 1970. She began her professional career working in a factory that made glass for watches. After working there for several years, she began working for another company, Bai En, that manufactured glass and screens for multimedia and consumer electronics devices. In 2003, she left Bai En to launch her own company, Lens Technology Co., Ltd., in Shenzhen. As the manufacturer of touch screens for multiple companies, including Tesla and Apple, Lens Technology ships upwards of 476 billion pieces of protective glass to various companies each year. In fact, the company supplies glass to nearly 25 percent of the global mobile market. Chinese stocks have been hit harder by Trump's trade policy than any other country. Many Apple suppliers in China fell last month after Trump said he was willing to put tariffs on $267 billion of Chinese goods. That would be on top of the $200 billion in duties on imports he was already talking about. Tariffs and/or moving manufacturing plants to the U.S. would increase the cost of goods to the public. The tariffs could lead to a boycott of U.S. brands such as Apple. The trade war has also made the fortunes of billionaires including Jack Ma of Alibaba and Ma Huateng of Tencent Holdings decline, as well. The Chinese billionaires on the list of the 500 richest people on the planet have lost a combined $86 billion so far this year.